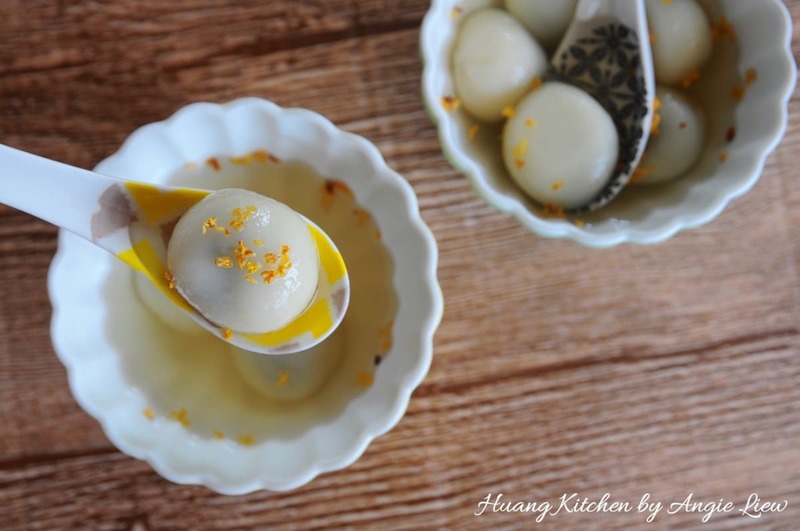 Glutinous Rice Balls, also known as TangYuan 湯圓 is a popular Chinese dessert usually served with sweet gingery syrup. They are usually enjoyed during the Winter Solstice Festival which symbolises the beginning of a new year. This festival is an important cultural celebration for Chinese all over the world. It is also the day when everyone becomes one year older. Traditionally it is eaten as a symbol of unity and togetherness. 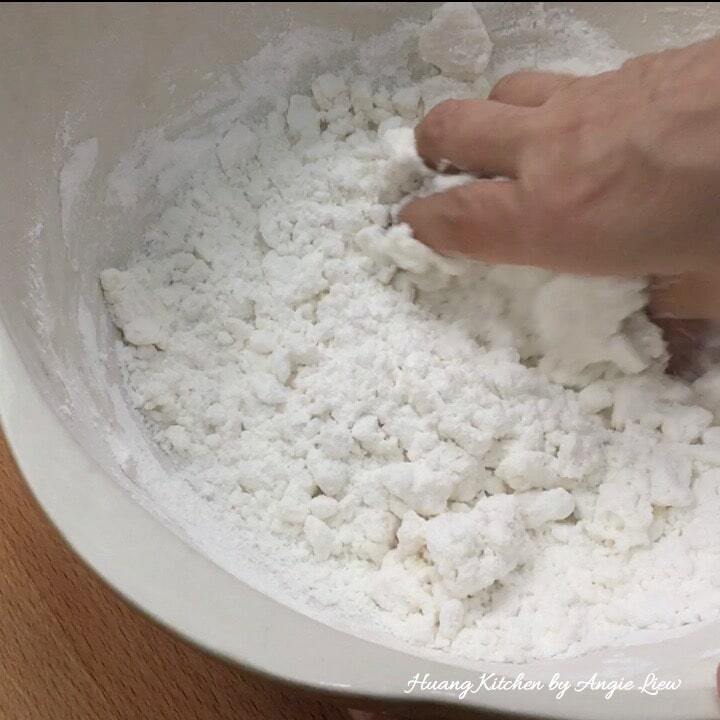 And this time around we are making Black Sesame Glutinous Rice Balls instead! 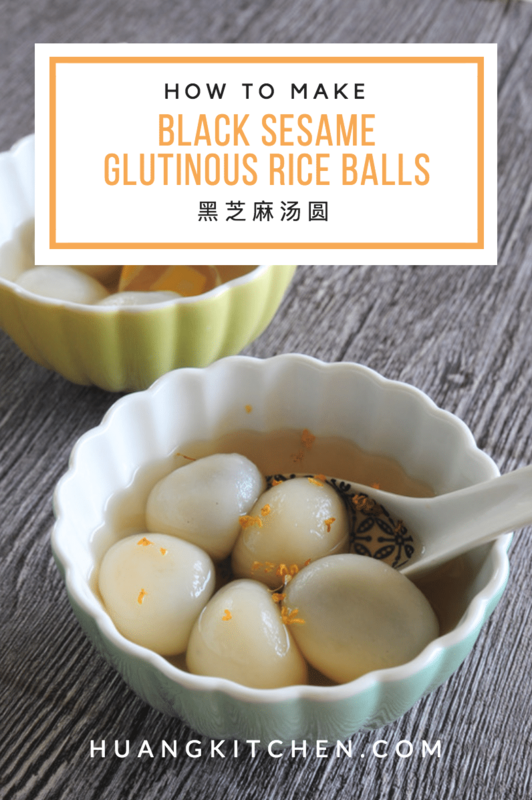 Making these Black Sesame Glutinous Rice Balls is so easy and quick. 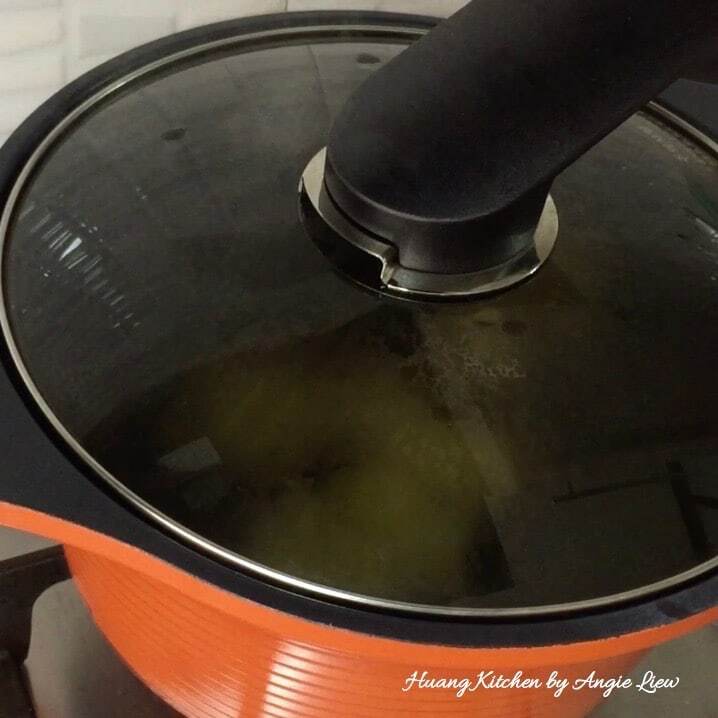 First, you need to prepare the sweet ginger syrup with fragrant osmanthus flowers. Then make the black sesame filling. After that make and fill the dumpling dough and boil for a few minutes till cooked. 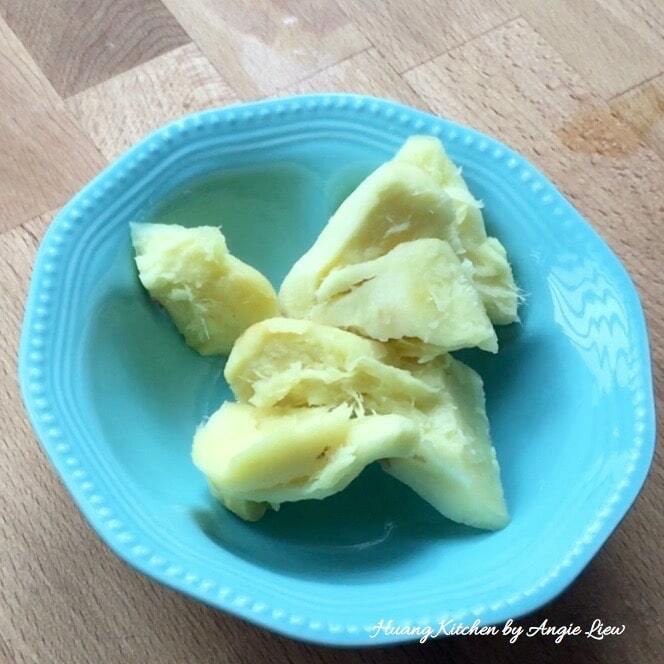 Lastly, serve them in the sweet ginger syrup, either hot or cold. 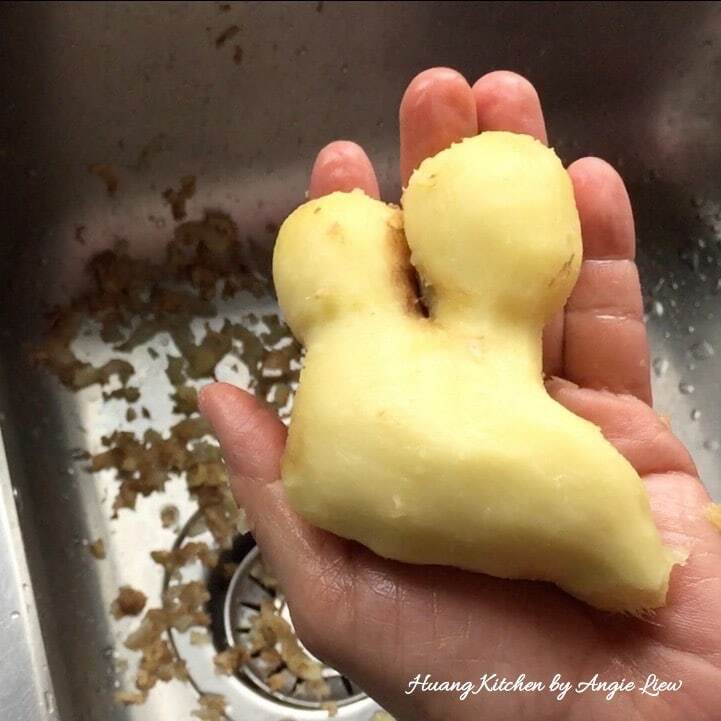 Amazingly Juicy and Chewy Texture, With Fragrance of Black Sesame Paste.. Simply Addictive! These Black Sesame Glutinous Rice Balls have the texture of mochi with black sesame paste stuffed inside. 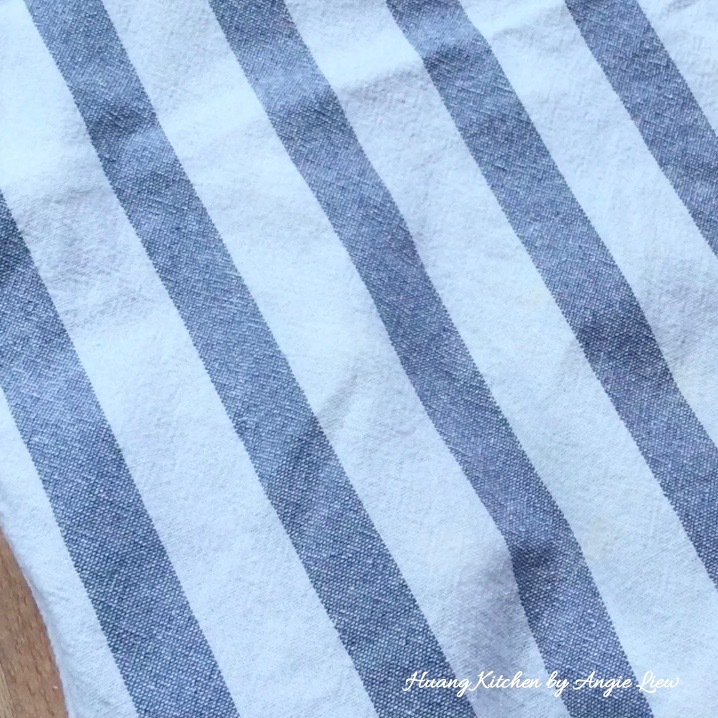 They are soft, juicy and chewy ….. taste so good with the fragrant black sesame filling oozing out in just a bite, one will never have enough of them. 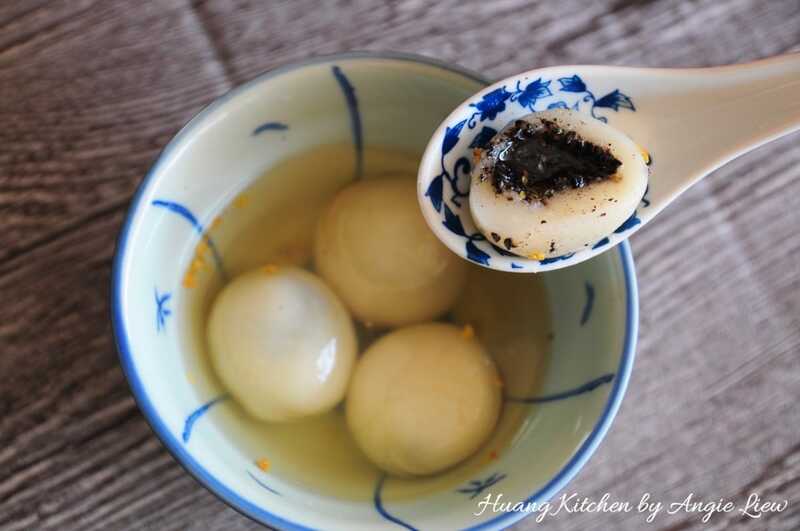 These Black Sesame Glutinous Rice Balls (Tang Yuan) have the springy texture of mochi with delicious black sesame paste stuffed inside. They are soft, juicy and chewy ..... taste so good with the fragrant black sesame filling oozing out in just a bite, one will simply never have enough of them. 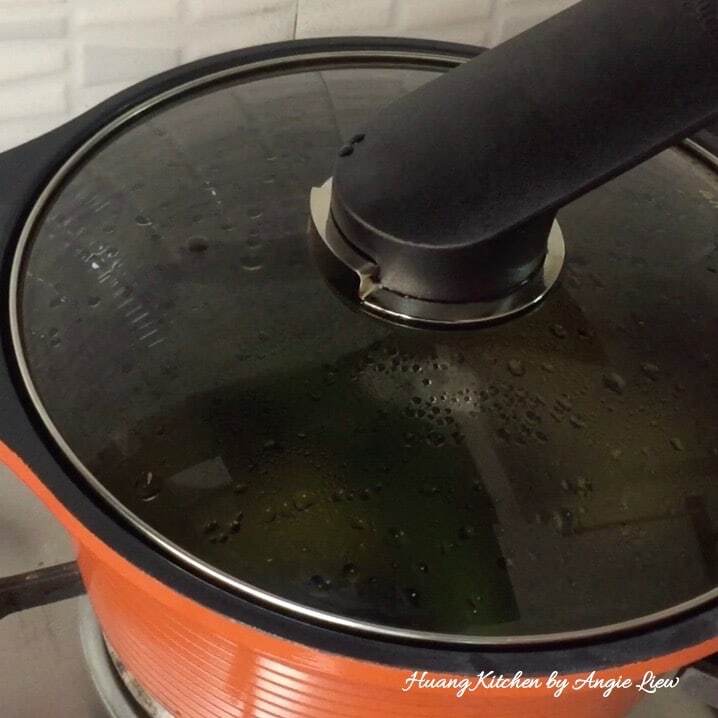 Then lower heat to a simmer and boil till the liquid has reduced a little, another 10 minutes. And we're done! 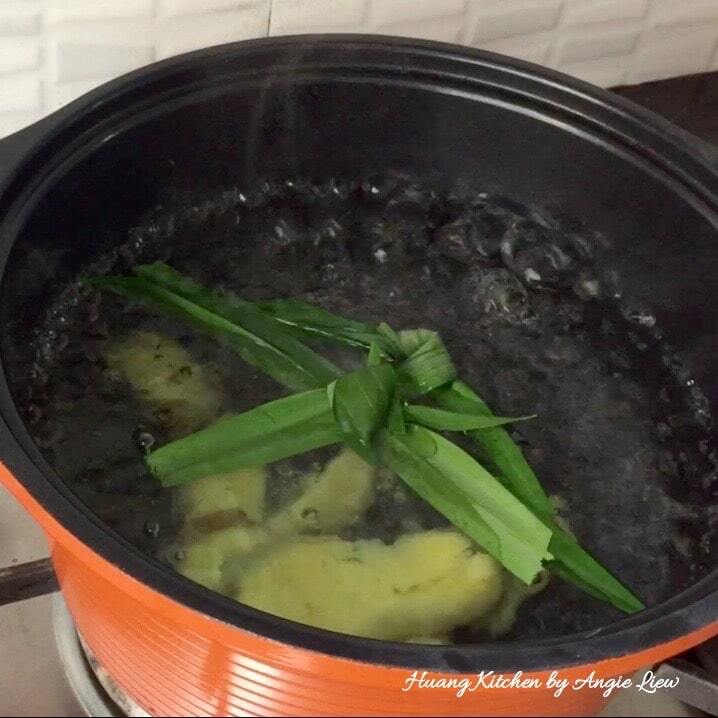 Then place the glutinous rice balls into the pot of ginger syrup prepared earlier. And we're done!